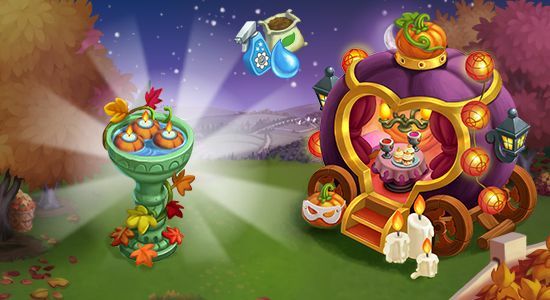 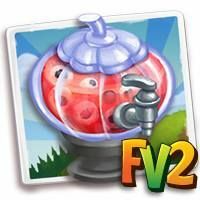 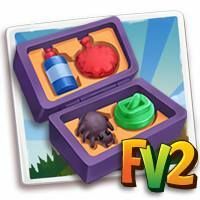 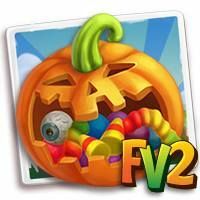 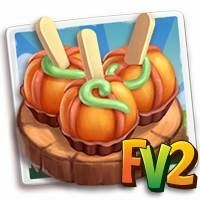 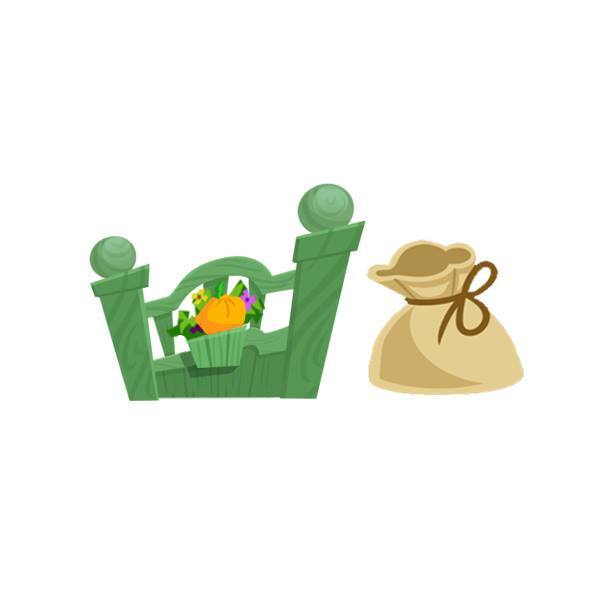 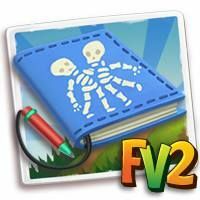 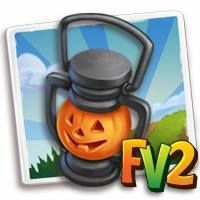 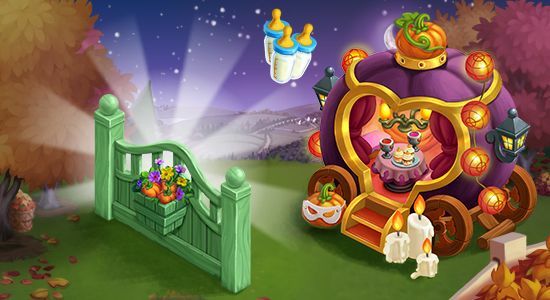 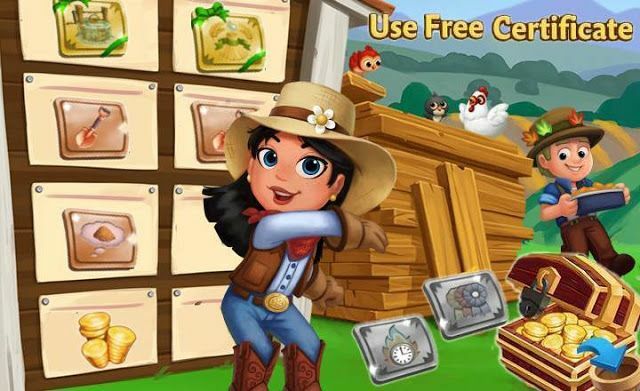 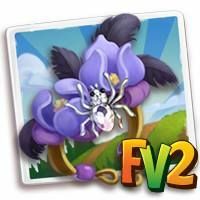 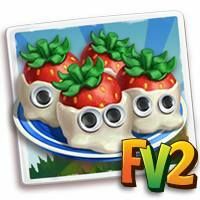 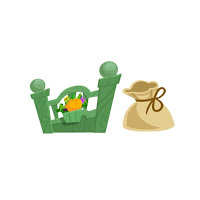 Home Farmville 2 Farmville 2 News Slider FarmVille2: Build Your Ballroom Carriage! 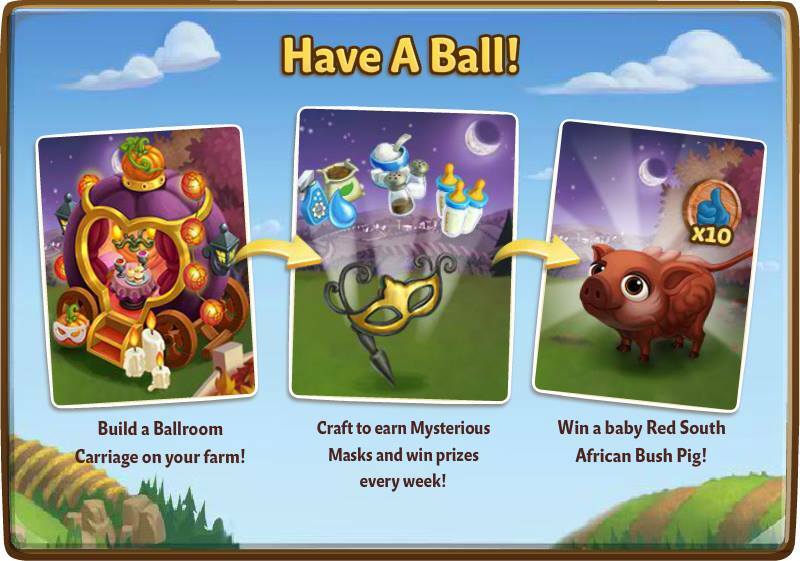 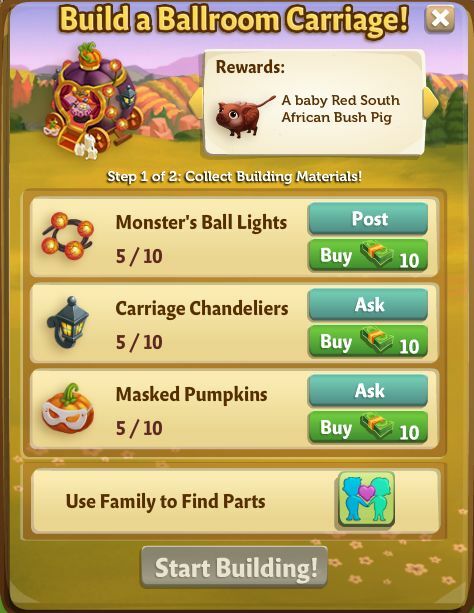 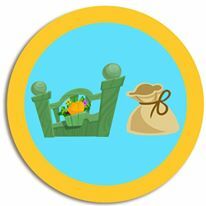 FarmVille2: Build Your Ballroom Carriage! Have A Ball! 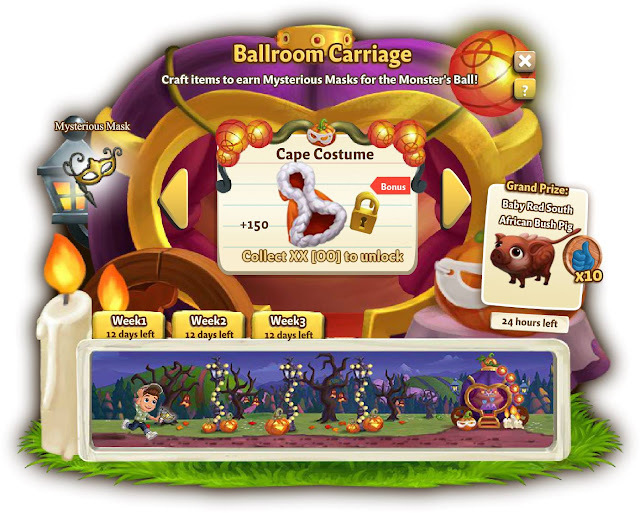 Build a Ballroom Carriage on your farm! 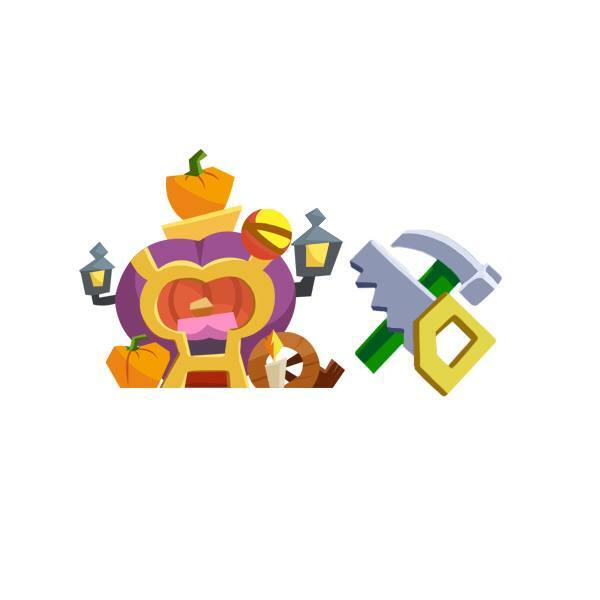 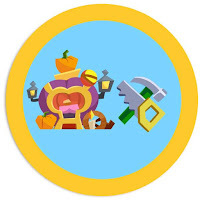 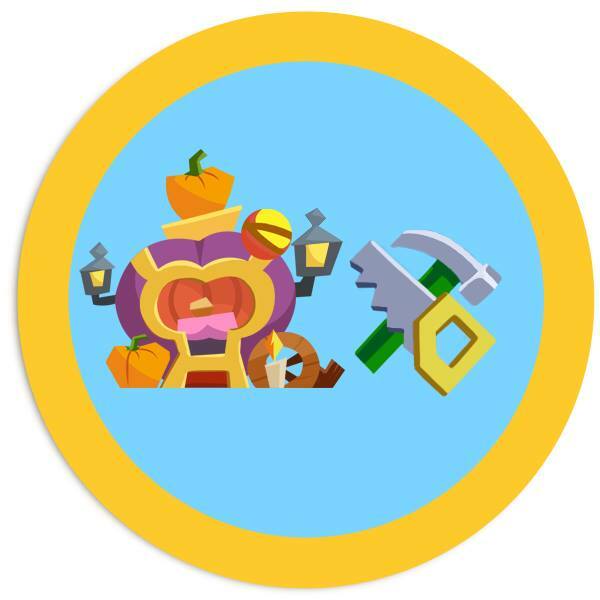 Craft to earn Mysterious Masks and win prizes every week! 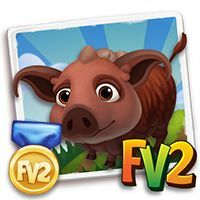 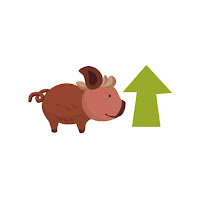 Win a baby Red South African Bush Pig!